Olive leaf spot is a fungus the scientific name of which is Spilocea Oleagina. And all extra virgin olive oil producers ‘tremble’ at its possible presence. It’s a disease as common as it is dangerous. It affects the leaves of the tree in a very serious way and if the necessary measures aren’t taken, the tree itself can be lost. What makes olive leaf spot appear? It has a lot to do with environmental conditions as we’ll see later on. 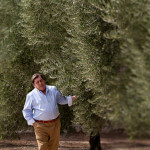 But we mustn’t ignore other factors linked to the tree itself or the way in which olives are produced. In order to be able to fight against this fungus, it’s first necessary to identify it. How can you know? By looking at the leaves on the tree. It won’t take you long to see that there are round marks on the leaves. The colour of these marks is between brown and black. On some occasions, these marks are surrounded by a yellow-coloured ring. This mark is to be found on the upper part of the leaf. They aren’t to be found on the lower part. That’s one of the peculiarities of olive leaf spot. At what time of the year does this disease normally appear in the olive tree? Well, it’s much more common at the end of the summer and during spring and autumn. Why these seasons? Because the fungus can reproduce much more easily with rain and warm temperatures. For that reason, this fungus is nomally found at Masía El Altet. 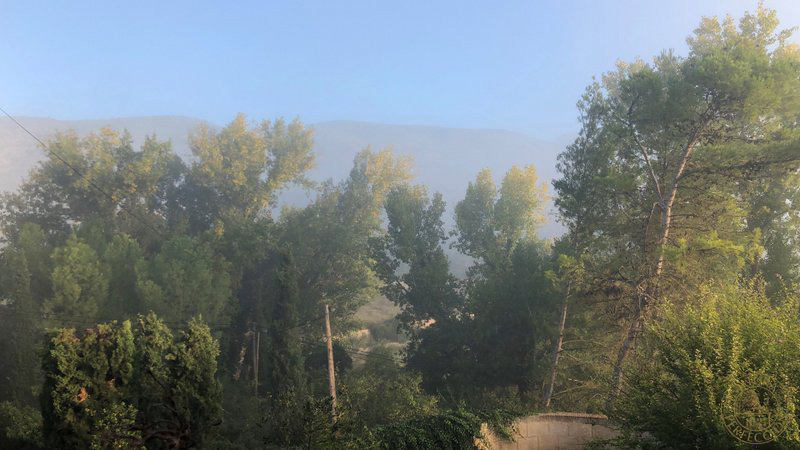 During these periods, it’s perfectly normal for there to be mists, which are nothing more than minute particles of water in the atmosphere, on our estate situated between the natural parks of the Font Roja and Serra de Mariola. This takes place when huge masses of humidity-laden air passes over cold ground and cools down. We often also wake up to morning dew. Our estate enjoys its own ‘particular microclimate’ for better or for worse as well. In the early hours of the morning, we frequently wake up to a white blanket like ice covering everything. This fungus spreads rapidy when the leaves have a large amount of water on their surface. The fog and dew are responsible for this accumulation of water. It’s very not normal for olive leaf spot to appear during low temperatures or periods of lack of rain. Where does it attack? Preferably the lowest leaves on the tree. And the perfect recipe for it to appear and have a negative affect on the quality of the olives is bad pruning. 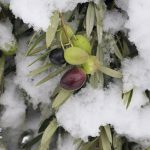 If after this has happened, the wind is prevented from circulating properly inside the treetop, the appearance of olive leaf spot is speeded up because it spreads quickly from leaf to leaf since there is no distance between them. 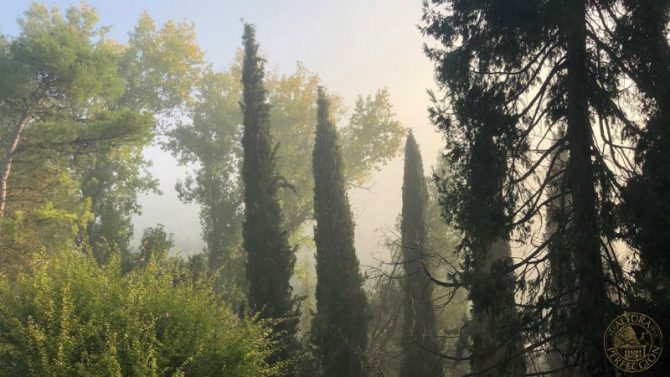 With everything we’ve said up until now about this fungus, you can conclude that the most serious consequence is for the leaves of the olive tree and the significant loss of foliage to be more precise. If the loss is considerable there can be no doubt that the tree will end up being seriously damaged. It will be much more exposed to all types of diseases. In this post, you can see other types of illnesses to which the tree is exposed and the treatments suggested by the Ministry of Agriculture, Fishing and Food. Obviously, the tree’s productivity is also going to be affected and in some cases, the harvest could be zero. 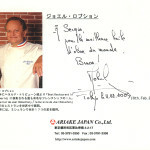 In addition, the quality of the extra virgin olive oil will also diminish. The most important thing is for the disease to be treated quickly because one of the worst consequences is the great speed at which it reproduces. If we speak about traditional methods, we have to mention nitrogen fertilizer. But be very careful because if it’s used in greater quantities than those strictly recommended, it can end up causing other damage to the tree. 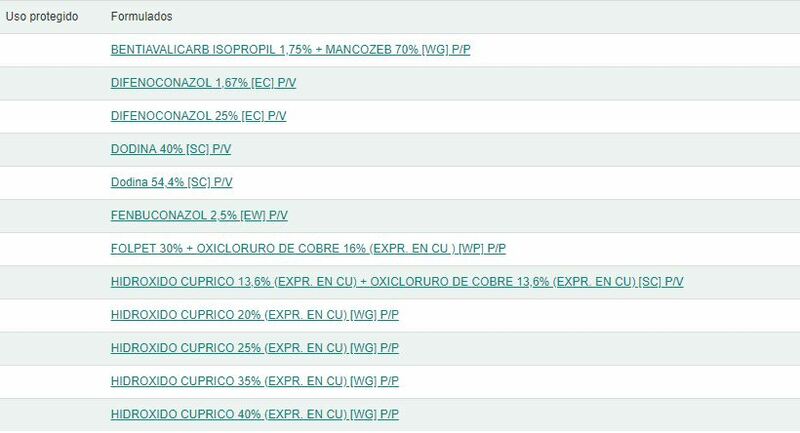 Copper is perhaps the most common method. But the same can happen as in the previous case. An excess can be damaging. You mustn’t forget that copper is after all a metal and it could even damage the roots which are responsible for transporting nutrients to the tree itself. Click onto this link and you’ll find a more detailed description of all these treatments for fighting against this disease. 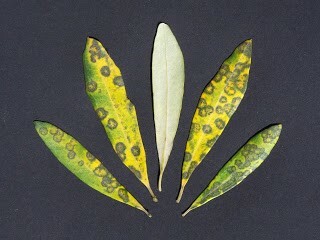 Olive leaf spot is one of the most common and damaging diseases for an olive grove. It attacks the leaves and speads much more quickly if pruning has not been carried out correctly. It appears much more frequently with rain and humidity. For this reason, it is one of the fungi which most attacks the olive trees on our Masía El Altet estate due to our particular microclimate. It’s more than obvious that we have to be constantly alert to its possible appearance and tackle it as quickly as possible. If not, it can ruin a harvest, to the point of reducing it to zero. In this post, we’ve told you all about olive leaf spot and we’ve seen how to act if it appears. 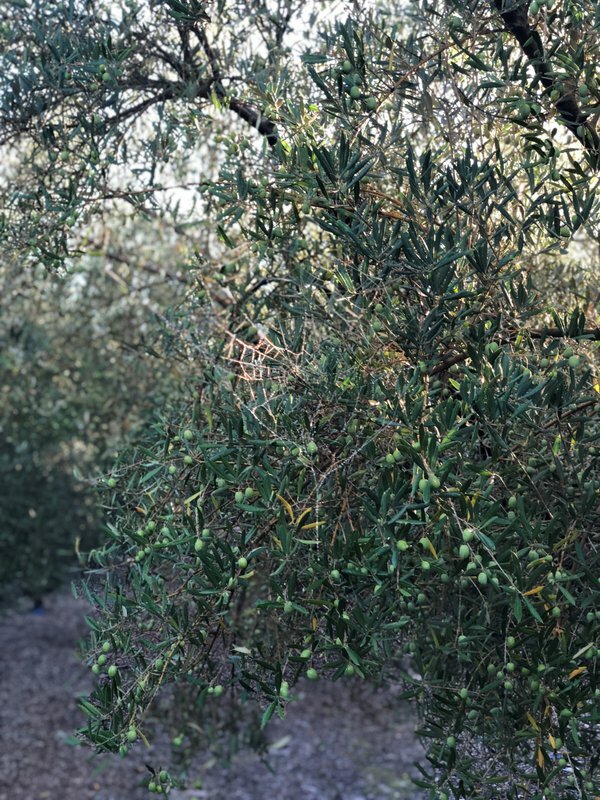 Have you got olive groves that have been attacked by olive leaf spot? What did you do? Can you give us any helpful advice? Have you found this post useful? Did you like it? If you think it’s been useful, don’t hesitate to share it with your contacts and on social media. We’d love you to do so. ← Previous Post: This is what our 2019 harvest at Masía El Altet has been like!! We’re going to tell you all about it.